READ Stalking Nabokov FREE online full book. 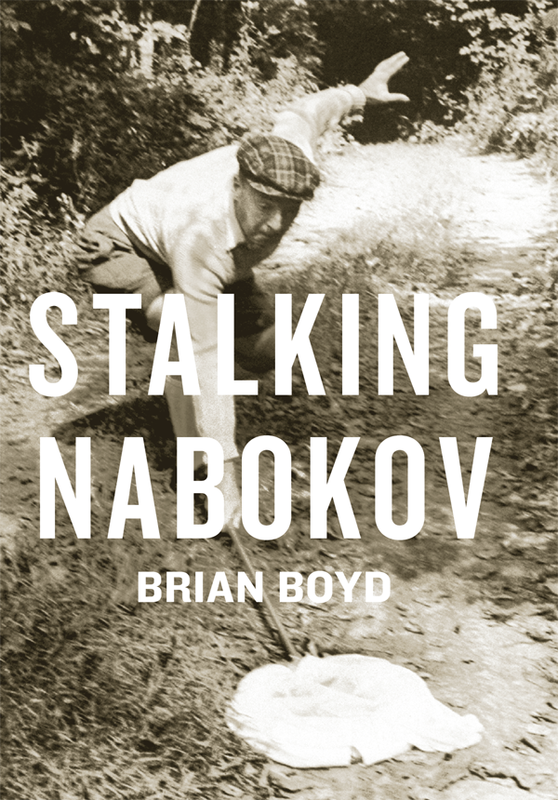 Stalking Nabokov : selected essays / Brian Boyd. Criticism and interpretation. I. Title. I would like to thank the late Vladimir Nabokov for giving readers, and especially this reader, such pleasure, the late Véra Nabokov for inviting me to sort out her husband’s archives and for trusting me enough to tolerate my researching his biography; and Dmitri Nabokov and the late Elena Sikorski for their support, hospitality, and friendship, and Dmitri also for permission to quote all unpublished Nabokov material. pieces. But for other debts, friendship, and common interests, you are certainly included in the dedication, after Bronwen, to whom I owe most. Books by Vladimir Nabokov unless otherwise noted. For full bibliographical details, see the bibliography. In high school, long before I became Dr. Boyd, I began reading Nabokov so intensely that his way of seeing the world partly shaped mine. I started a doctoral dissertation on his work while he was still alive, but to my shock and consternation learned that he was not time-proof and that I would be writing most of it after his death. For Véra Nabokov I catalogued the paper pile he had left behind in Montreux, Switzerland, and for his biography I followed his trail across Russia, England, Western Europe, and America. Since completing the biography I have explored new fields, but Nabokov keeps pulling me back. By now I have published a pile of my own on him, some of it well known, some not. When recently I had reason to consult one of my less well-known efforts, I decided others might like to see this stuff.